In this edition of Building Your Dream Team, AWAL breaks down the who, what, when, where, and why of music managers and the music management companies behind them so you don't have to, so you can make an informed decision about where managers fit into your music career. Music managers really are the industry’s Swiss Army knife. 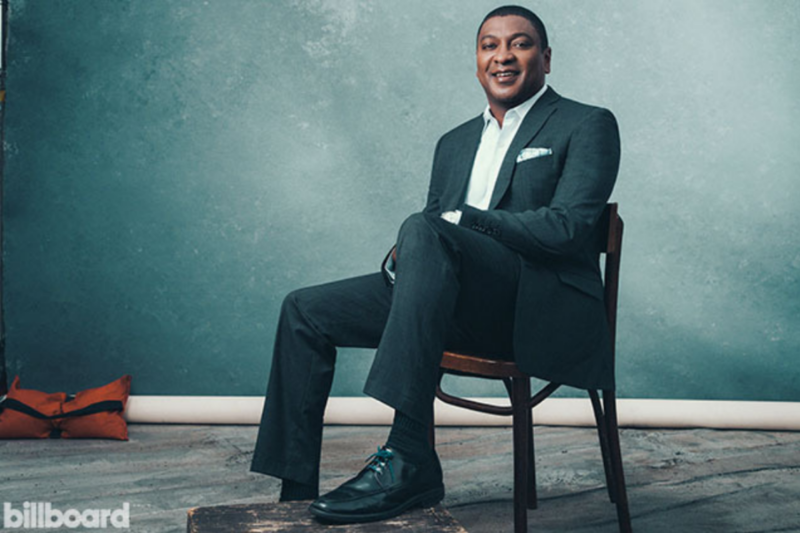 Equal parts coach, utility role player, and, in their own way, franchise star, managers—and the music management companies they sometimes work for—don’t require exit exams or board certifications to make an impact. Grit, ingenuity, and a pattern-hunting mind will do just fine. Finding the right right-hand can transform a career. Where there’s a special artist, chances are there’s a special artist helper, or an entire collective of them, plotting moves behind the scenes. That said, locking in with the wrong fit can get messy. The inaugural Dream Team piece offers a birds-eye overview on these do-it-all go-getters. Let’s get to it with the Ws. Before managers become managers, though, they’re just people with the right qualities. The best of the bunch tend to connect dots swiftly, make friends quickly, think outside the box without losing sight of the little things, and, above all else, maintain a degree of selflessness for those close to them. Develop marketing campaigns, branding ideas, partnerships, etc. She’s a business, man. Beyoncé tapped JP Morgan Chase exec Steve Pamon, to help expand her empire, managing business operations and development. The typical management commission is between 15-20 percent of an artist’s income. Say a song generates a gross revenue of $1500. Once your collaborators and your release partner (e.g. AWAL) receive their share, what’s left is the artist’s share. If that figure works out to $1000, then the manager (or management team) would receive $150 - $200 for their work. If three people manage you, they’d usually split that cut. Music management companies sometimes offer their managers hybrid compensation (salary-commission). Some artists, even some successful artists, self-manage. However, most rely on a partner that provides feedback, structure, and an extended network to support their creative pursuits. Often, major managers won’t work with an artist unless they see that artist has a clear understanding of who they want to be and how they want to sound. Other music managers require proof of concept, or prior success, before jumping in. Conversely, raw talent alone can convince a passionate friend or risk-tolerant industry vet to take their chances and invest their time. As always, it’s a no-size-fits-all scenario. Generally, however, an artist needs a manager when they don’t have enough time to handle every facet of their career, and a manager responds warmly to an artist with a vision, a sound they love, and work ethic. Relatedly, a manager’s efforts often reflect an artist’s. A manager can only do so much if an artist is uncommitted, or an elusive communicator. It’s no secret that the most accomplished managers and major management companies tend to operate in big music cities — Los Angeles, New York City, Nashville, London, Manchester, Sydney, Melbourne, Hong Kong, Atlanta, Miami, Stockholm, and Tokyo. It serves some artists well to master their craft, build a regional buzz and online fanfare, then take their talents to an industry hub. Just as common: Newcomers joining forces and learning the ropes together e.g. Pat Corcoran and Chance The Rapper. A smart person who cares about you can do more than a connected person who couldn’t care less. Sometimes the scrappy friend is your secret weapon. 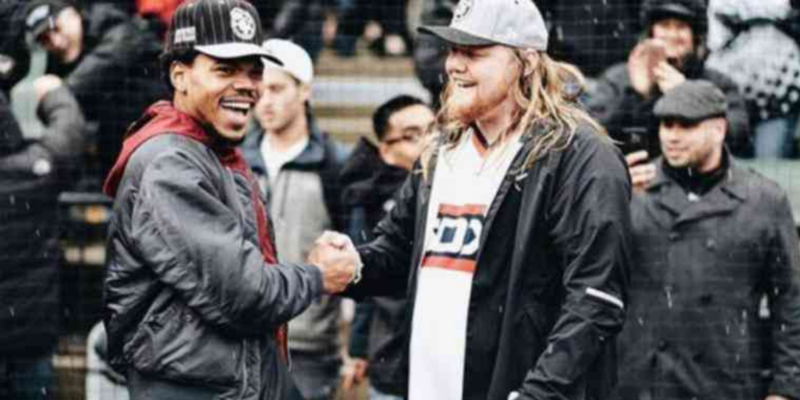 Chance The Rapper and Pat Corcoran came up through the Chicago music scene together. If you’re trying to locate a winning music manager candidate in your home city, or even a faraway ally you admire, social media is your friend. Google searches and deep dives into follower lists will turn an opaque music industry into a targetable group of names. Research a list of buzzing artists in your area, highlight those with rollouts and brands you admire, identify their management and, once you have some traction of your own (a sold-out 100-cap show, a music video and a mastered EP), reach out, or — even better — they’ll notice your traction and come to you. If you have a creative network you’re plugged into, ask your producer, engineer, release partner, etc. for recommendations or introductions. There’s power in knowing what you want and need to move forward. Anyone can talk about dreams of an opening slot on a megastar tour or a glistening Grammy trophy. It’s more difficult, and more impressive, to dig deeper and split dreams into actionable steps. When you start working with a manager, the most important step is setting expectations together, as that should work to focus your partner’s direction and efforts. A given manager’s value add, at any given time, largely boils down to a handful of questions and answers. Can the manager solve the artist’s core problem they’re seeking to solve (e.g. building an optimized merch business)? Does the manager offer the network, or enough network potential, to do the job? Do the artist’s vision, goals, and personality align with those of their manager? Is the manager passionate about the artist and their work? Does the manager offer additional (e.g. monetary) or intangible (e.g. loyalty) value that compensates for weaknesses elsewhere? If it’s unanimous “yes,” even mostly yeses, chances are you’re in good hands. Even if everything’s rosy, though, it’s never wise to sign any legal agreement without your own lawyer giving the green light. It’s reasonable for artists to ask managers for a trial period, sans paperwork. Some managers actually operate solely on handshake deals, believing that no artist should ever have to work with someone they don’t want to be with, so long as they are paid for their efforts while the relationship remains intact.